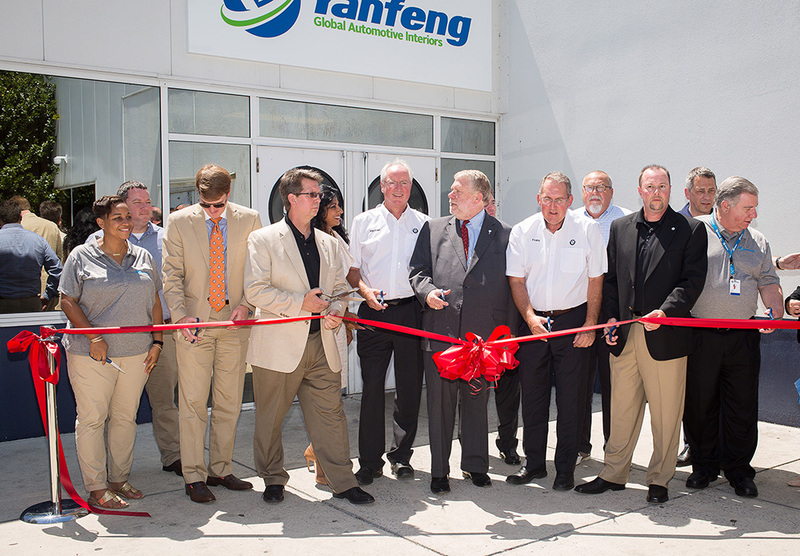 Diverse Automation would like to congratulate and welcome Yanfeng Automotive Interiors to South Carolina. We value YFAI as a customer and partner. We are pleased to have you in our neighborhood. The team at Diverse is looking forward to growing our relationship through continued automation advancements. We will assist in process and quality improvements through the implementation of Machine Vision Systems , Robot, and PLC controlled work cells. 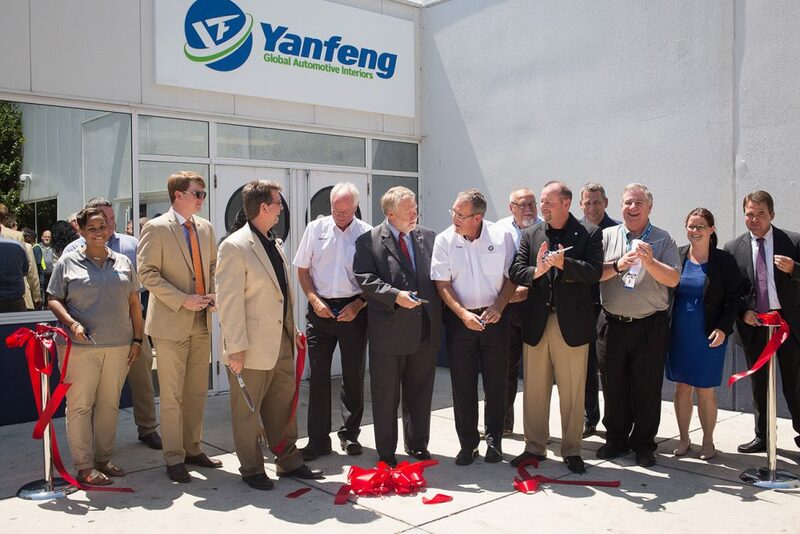 On July 20th YFAI celebrated at the recently acquired manufacturing facility in Fountain Inn, SC with a Ribbon cutting celebration. They hosted guests from BMW, Laurens County Development Corporation, and the South Carolina Department of Commerce. Our current relationship has us working together in Alabama, Kansas City, Louisville, and now in our home State of South Carolina. We look forward to your expansion and our opportunities to be part of your future.